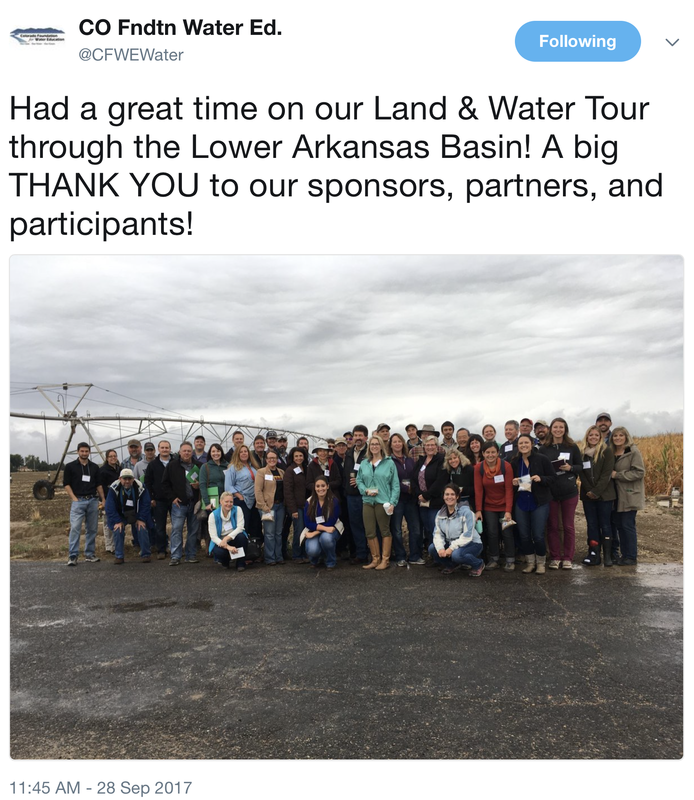 The group included elected officials, community leaders, and interested citizens who toured different farms and a research center. The goal was to come together and discuss current water resources for agriculture and what can be done to ensure there’s enough water for the future. That’s the message Hirakata wants everyone in Colorado to hear. The population of the state only continues to grow. Hirakata and other farmers are already doing that and sharing their practices with tour groups like the one that met on Wednesday. “We told them about sub-surface irrigation and the way we manage sub-surface irrigation,” said Hirakata. It’s a water technique he’s been practicing for many years after being hit by droughts. Now, he wants other people to start doing the same and to continue to come up with new ways to conserve water.